PM Resource Group offers a comprehensive set of training courses and workshops for users of Microsoft Project, Microsoft Project Online, and Microsoft Project Server. Team members, project managers, resource managers, portfolio managers, administrators, executives and stakeholders can all find courses here to improve their skills and the quality of their role within a Microsoft Project or Microsoft Project Server environment. Our courses and workshops offer lots of flexibility when it comes to meeting the scheduling needs of YOU and/or YOUR entire team! Our course offerings can be taken at one of our training locations, onsite, or virtually. Furthermore, we are always happy to customize any onsite or virtual course or workshop to meet YOUR needs! 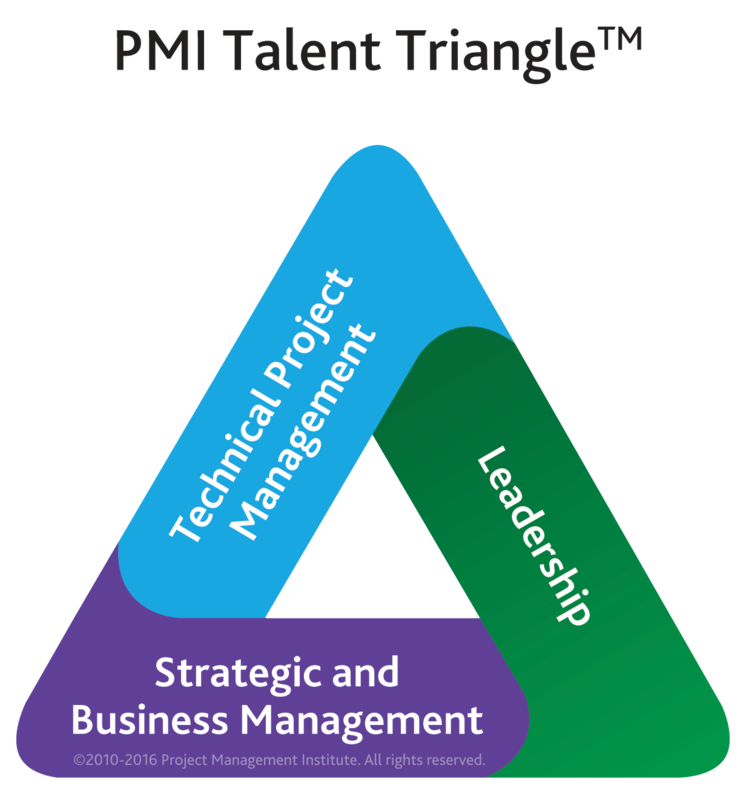 As a Registered Education Provider with the Project Management Institute, all courses and workshops follow PMI best practices and conform to PMI Talent Triangle® guidelines. All courses also align with applicable Microsoft certifications. Our Project Server instructors bring hands-on experience to the classroom! With the expertise that comes with having implemented and supported more than 100 EPM solutions (see Services page for our approach), we believe this is the most valuable training available! The training manuals for our enterprise courses have been developed in-house and are continuously improved upon through lessons learned after each deployment. Students gain practical application techniques through labs which target the core capabilities and most challenging features of each course.